Showing a brighter side, there are numerous national parks and wildlife reserves around the blue planet trying to conserve tigers along with providing them natural habitats to live in. It, by no means, denotes that we are free from any accountability towards tiger conservation. Every individual is equally responsible. 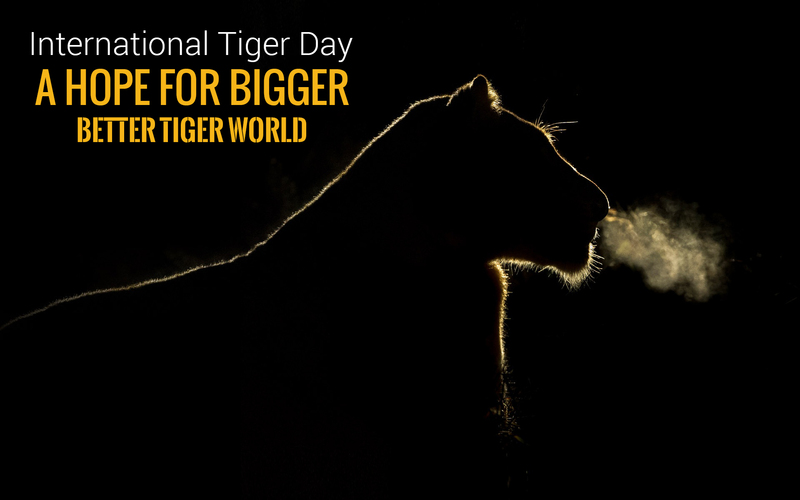 Thus, on this International Tiger Day, let’s join hands to save this wild species from being extinct and ensure a safe and prideful roaming of the regal beasts in their natural abodes.